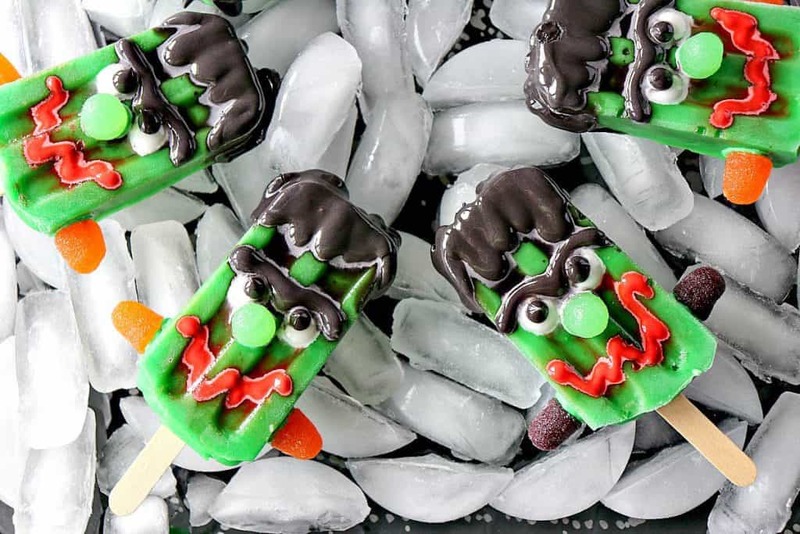 The kids will think you’re the coolest mom around when you make them these Frozen Frankenstein Pudding Pops! Thank you scary much!! Don’t forget to turn on the video volume for the fun and full Frankenstein effect. Welcome to day two of #HalloweenTreatsWeek 2018. Sit back and relax (if you can), the show is just about to start…And don’t forget to scroll down, all the way to the bottom for your chance to win some great prizes supplied by our sponsors for this event! 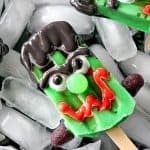 **Please Note – The printable recipe card with detailed instructions and complete ingredient measurements for making Frozen Frankenstein Pudding Pops is available near the end of this post. I’ve heard tell that a monster isn’t nearly as scary once you take a bite (or two) out of him. This is especially true of a Frozen Frankenstein Pudding Pop. The only thing I suggest is to eat him up fast before he has a chance to bite you back…or melt. Whichever comes first! 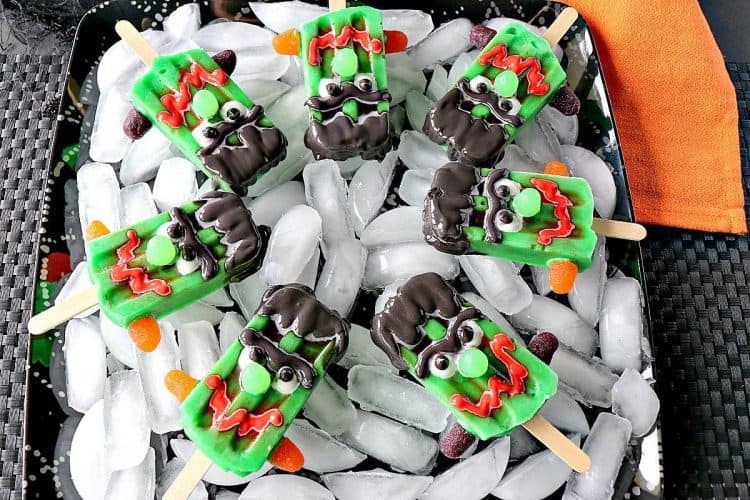 **The following affiliate links are some suggested products I’ve chosen that will aid you in the making and serving of this recipe for Frozen Frankenstein Pudding Pops if needed. 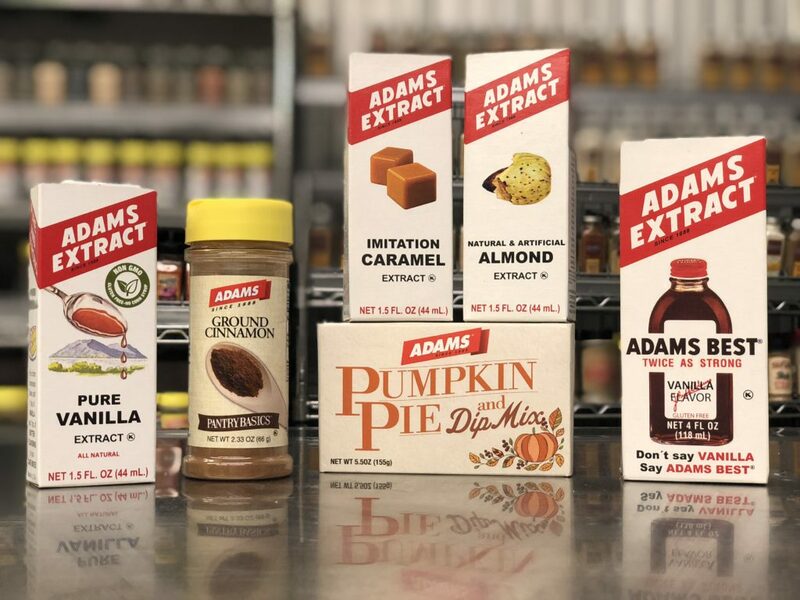 By clicking on the item photo, you’ll be taken directly to Amazon.com if you’re interested in purchasing any of these products. You are in no way required to do so, and you will not be charged in any way unless you decide to purchase one of these products through Amazon.com. As an Amazon Associate, I earn from qualifying purchases. 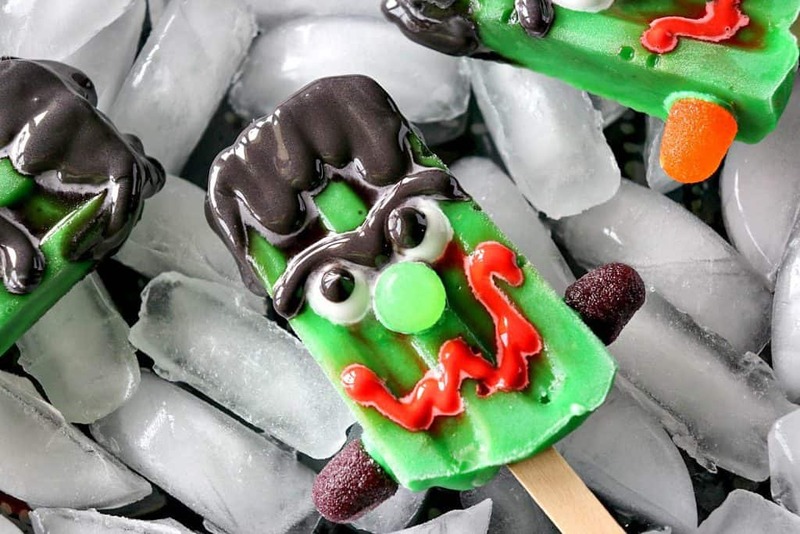 Below is the printable recipe card for today’s Frozen Frankenstein Pudding Pops. If you’ve enjoyed this recipe and look forward to making it (or have already made it), I’d appreciate if you’d take a moment to give it some feedback by way of stars near the comment section at the end of this post. Thank you so much! 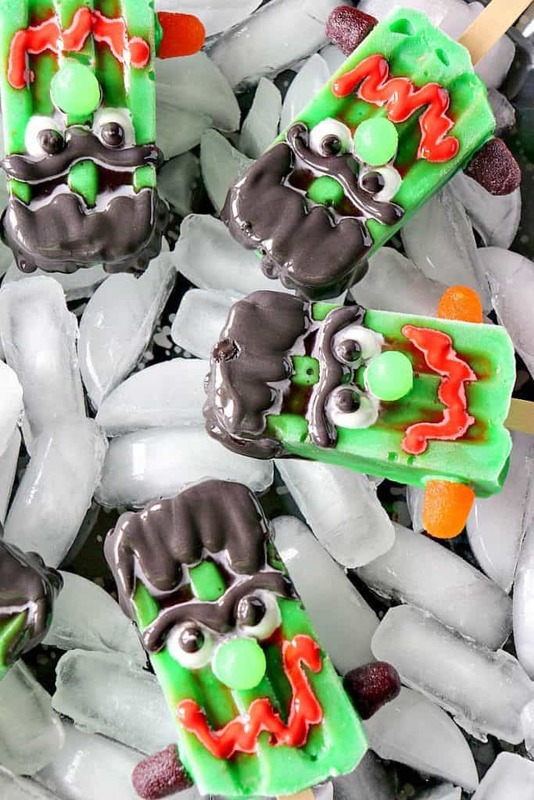 The kids will think you're the coolest mom around when you make them these Frozen Frankenstein Pudding Pops! Thank you scary much!! In a large bowl, whisk together the milk, pudding mix, and green food color. When the pudding thickens slightly, spoon the mixture carefully into frozen pop molds and insert the sticks. Freeze for at least 6 hours. Keep covered until ready to use. Divide and color the icing with the black, red, green gel food color, making sure to leave some white for the eyes. You'll need more black royal icing than the other colors. 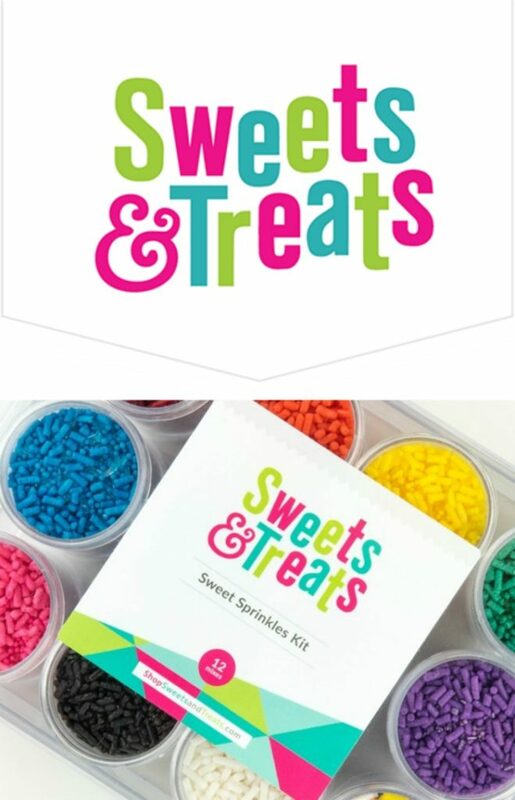 Spoon the colored icing into separate piping bags or zip-top bags making one with a larger hole for piping Frank's hair and eyebrows, and the other colors with small holes piping holes for the detail work. When ready to decorate the pops, run each mold under hot water until the frozen pop releases from the mold. Place all the frozen pops onto a parchment lined baking sheet and refreeze again for 10 minutes to harden. Use the royal icing in the piping bags to quickly pipe Frank's hair, eyebrows, and eyes. Use the green icing to pipe onto the gumdrops and affix them for Frank's nose, and his neck bolts. Refreeze the pops again until ready to serve. 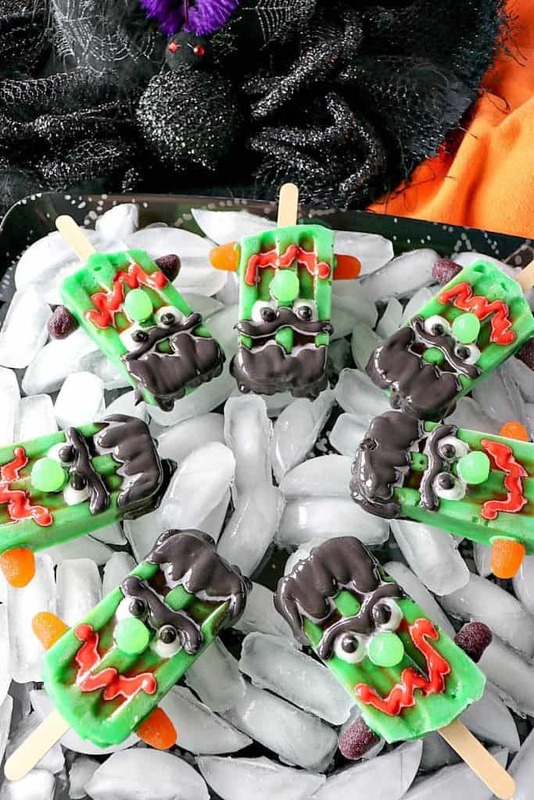 I sincerely hope you’ve enjoyed today’s recipe for Frozen Frankenstein Pudding Pops for #HalloweenTreatsWeek as much as I’ve enjoyed bringing it to you! I’m also happy to be linking up this post to Pint Sized Baker. Thank you. 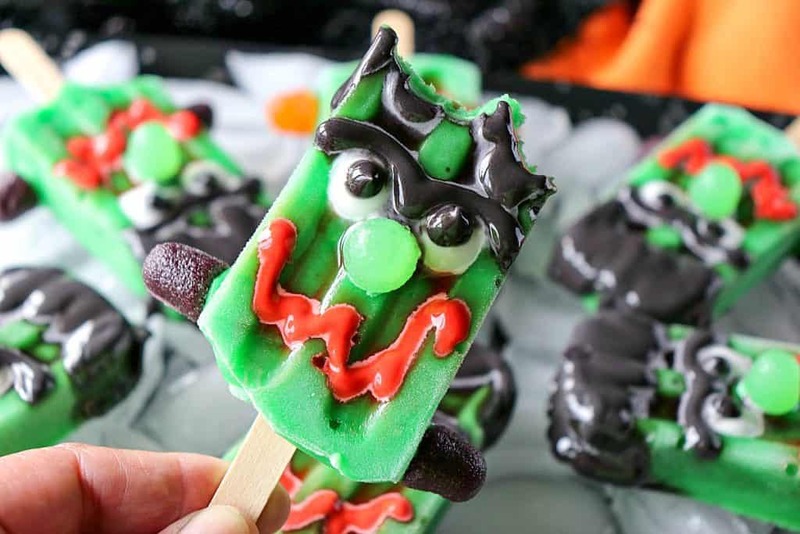 Should you have any questions regarding today’s recipe of Frozen Frankenstein Pudding Pops for #HalloweenTreatsWeek, or anything else you’ve seen on my site, please don’t hesitate to contact me directly or leave me a comment in the comment section below. It is always my distinct pleasure to get back to you with a reply just as soon as I possibly can! 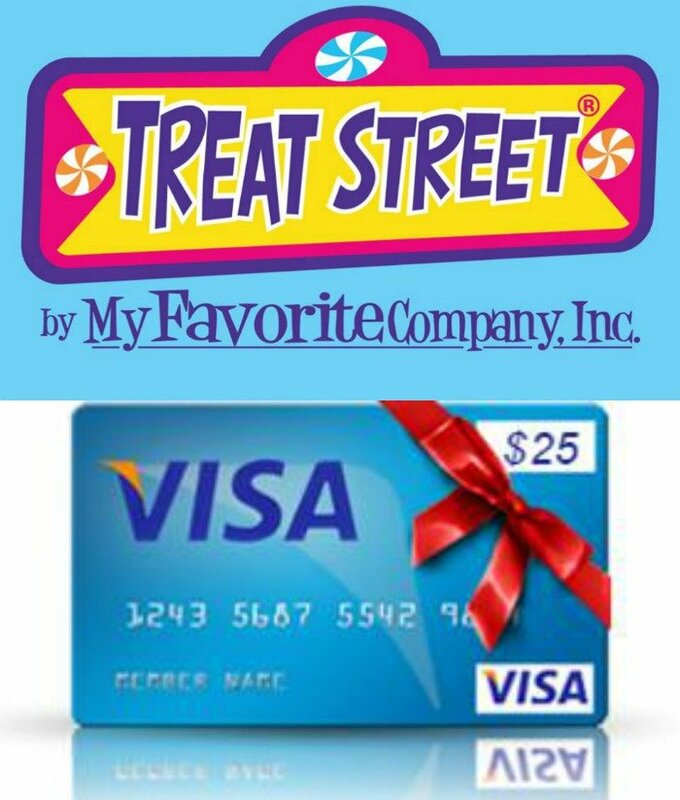 Such a fun treat for Halloween. Kids of all ages would enjoy making these! These are so fun! Great idea! The kids will really think you are the coolest mom! So creative & thanks for sharing!! Holy Frankenstein, those came out cute! These are just too much fun! What a great idea to use royal icing to make their faces! I love working with royal icing. Thank you so much, Valentina! 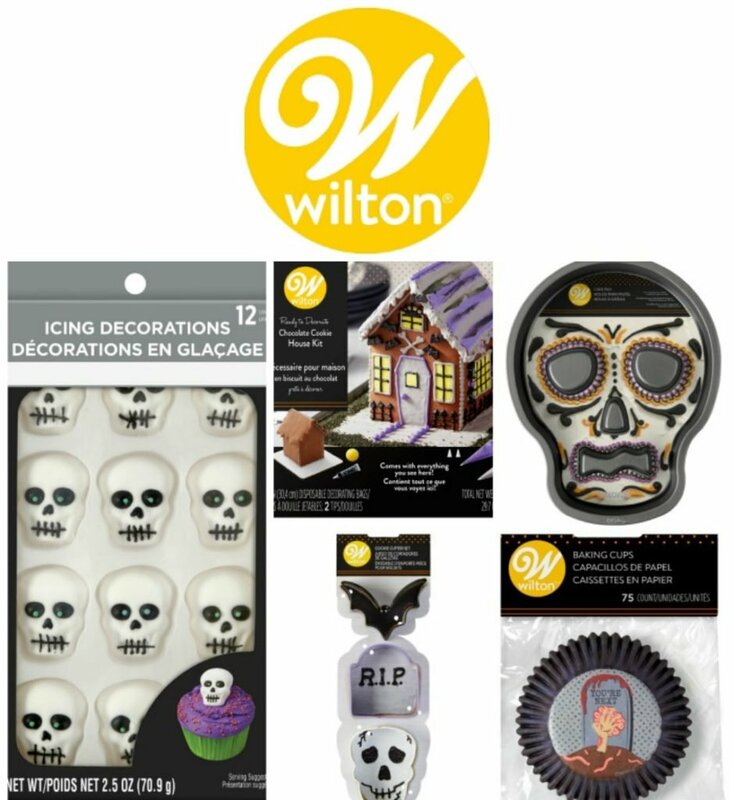 These are perfect for Halloween – so much fun. Thank you very much!!! Glad you like them. Very cute Renee. Everything you’ve made this week is so cute. So creepy good! I bet the kids loved them. I know I would. I’m a sucker for a popsicle. This is such a cute idea!! I can’t wait to try it!